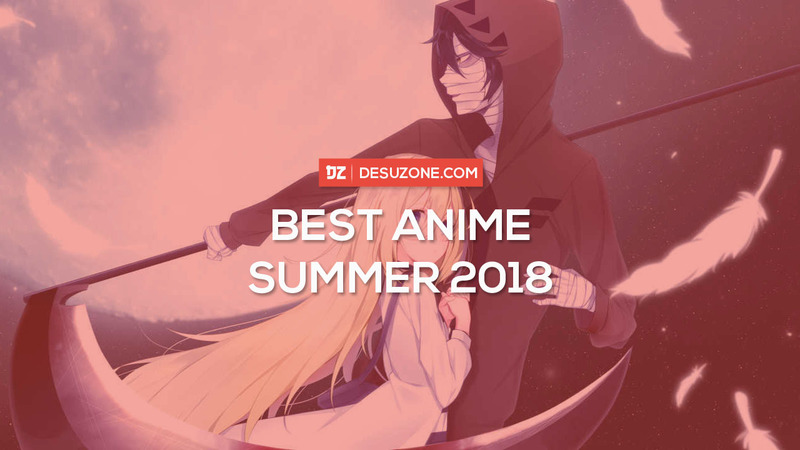 Top 21 Best Anime of Summer 2018 (Animeanime) – Desuzone '+g+"
Lots of summer anime are hot! 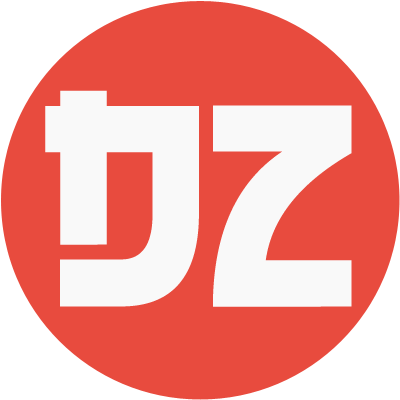 More than 50 series aired, among many genres such as action, comedy, and sport. Which anime of summer 2018 that the most satisfying for fans? A Japanese media website, animeanime, published rankings of the best anime of the summer 2018. The vote accumulated during September 17th to September 24th. First place is Hataraku Saibou (Cells at Works). The vote about 16%. The story is about the slice of life of personified cells in the human body. The fans think the anime is cool because the activity of cells can be an educational material of the body structure. Not only that, each character is very cute, and the voice actors did it very well with their role. The second place is Asobi Asobase. It's get about 8% of total. The work is based on educational comedy of Young Animal Densi series. Third place is Overlord III with about 5%. It's based on Web Novel before acquired by Enterbrain. The setting of this anime is solid and interesting for another world theme anime and have interested story every episode. Here are the result for Top 21. 6. Free! Dive to the Future!